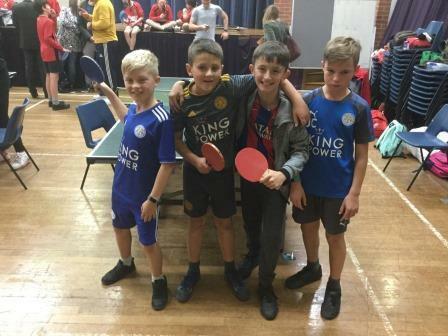 Well done to Freddie, Jack, Joe and Adam, who competed in the recent district Table Tennis tournament. We came 2nd in the district; well done, boys! Thank you to parents who came along to support.